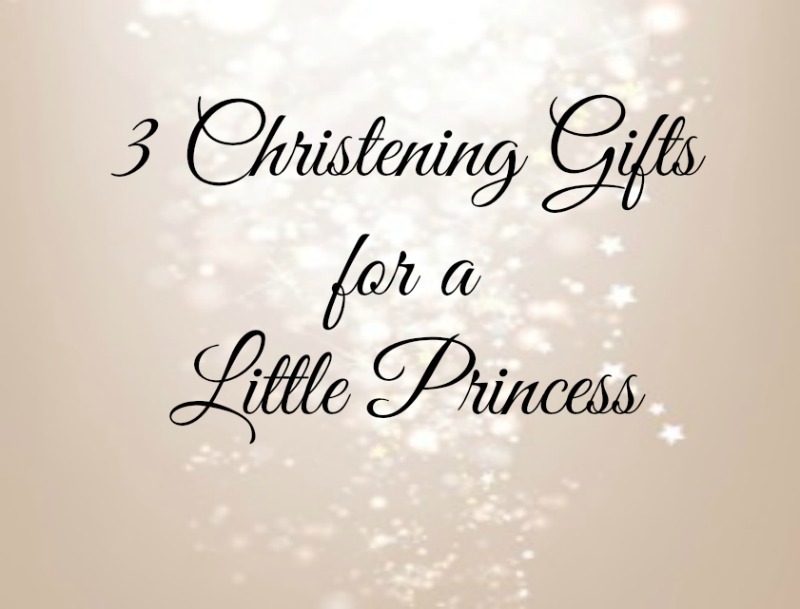 Just like all fairytale Princesses, it’s only right that Princess Charlotte should be bestowed with three magical Christening gifts that will help her find her happy ever after. Always tell the truth dear child because I promise you, nothing is ever too bad to tell your Mummy and Daddy, they will only love you more for admitting your mistakes. Always be honest with others too, but not too honest, your great-grandfather can tell you a few stories about the trouble that can get you in to! May you be fair of face and full of grace (with Mummy’s hair, Daddy’s charm and Aunty Pip’s cheeks!). But remember sweet Charlotte, true beauty is found on the inside, and it brings with it kindness, generosity and courage, as you will learn when you hear the magical stories of your grandmother in the stars. It’s true what they say baby girl, laughter really is the best form of medicine, and you are going to need a serious sense of humour to take on the press, the people and all the Princes you will meet in your life. Take it from Uncle Harry, it can be pretty fun being a Royal, just make sure the fun is all yours my darling and you will be laughing your way to your happy ever after.